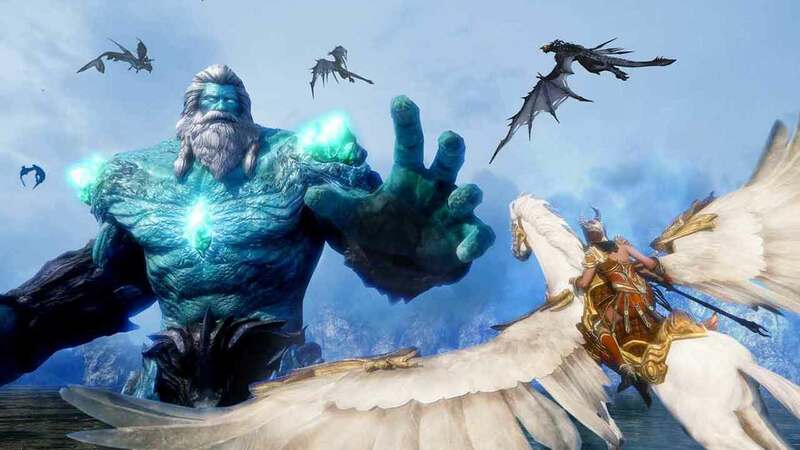 Nexon America are offering players the opportunity to take to the skies and explore the MMORPG genre in all new ways with the Open Beta release of Riders of Icarus, which is now available to download and play entirely free on Steam. Players are challenged to tame a variety of the realms most powerful and legendary beasts, the mythical dragons. Take on the role of a skilled rider as you capture, tame, train and fight in a majestic world with hundreds of unique beasts to capture, special abilities to master and quests to complete. Become a legendary Rider of Icarus and tame various beasts and dragons that roam the wild lands. Winged mounts strike fear into your enemies as you launch explosive assaults in innovative and rewarded aerial combat. Immerse yourself in an epic world of combat and exploration entirely for free, no subscription mode or premium access is required.